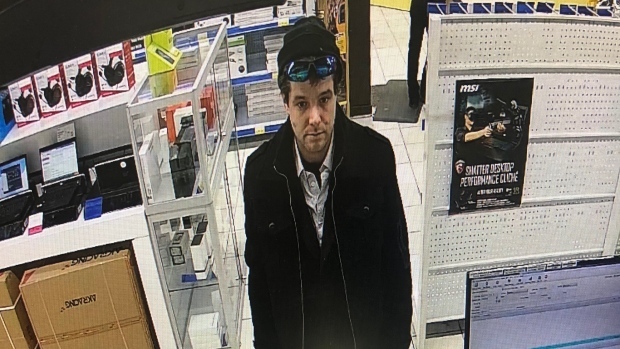 Regional police are looking for a suspect in connection to a Waterloo break-in. It happened on March 25 at an address on Lester Street. Police say the man entered a residence there and took several personal items while the resident was away. Investigators are hoping to identify the man in the above photo in connection to the incident.